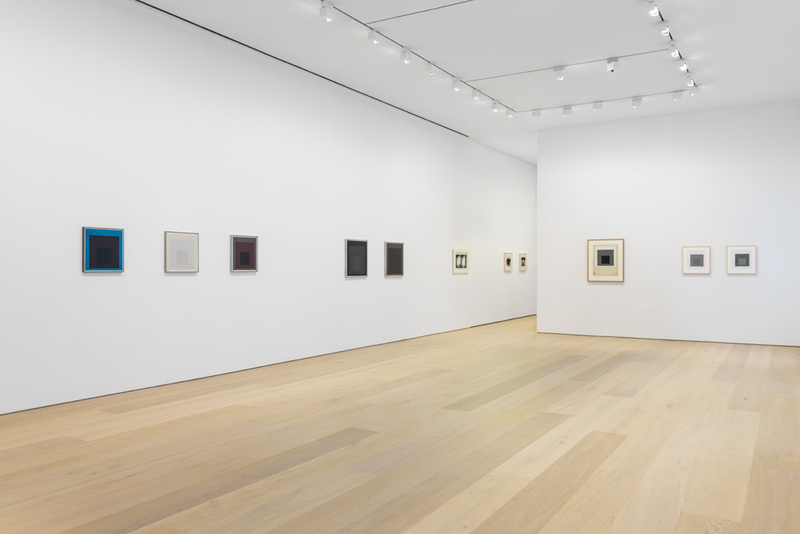 David Zwirner is pleased to announce the gallery’s first exhibition dedicated to the work of Josef Albers since having announced its representation of The Josef and Anni Albers Foundation. 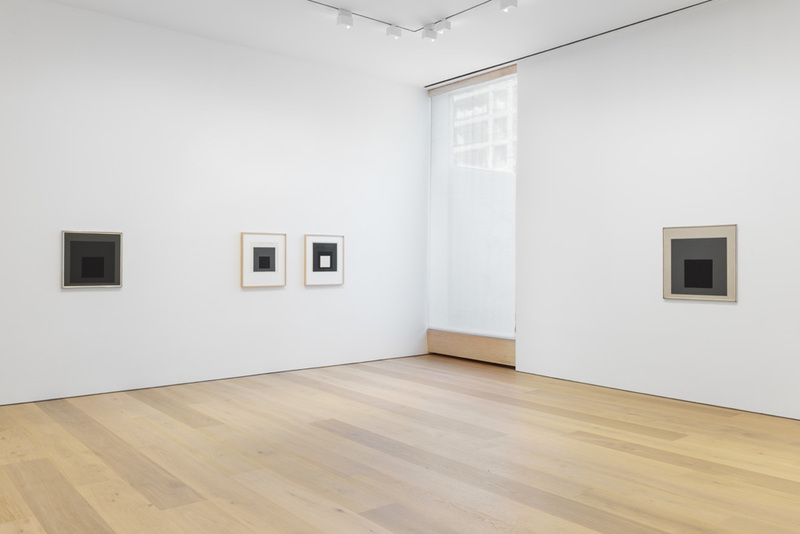 The exhibition will take place at the gallery’s 537 West 20th Street location and will present a selection of works that explore Albers’s use of black, white, and grey across the full breadth of his career. 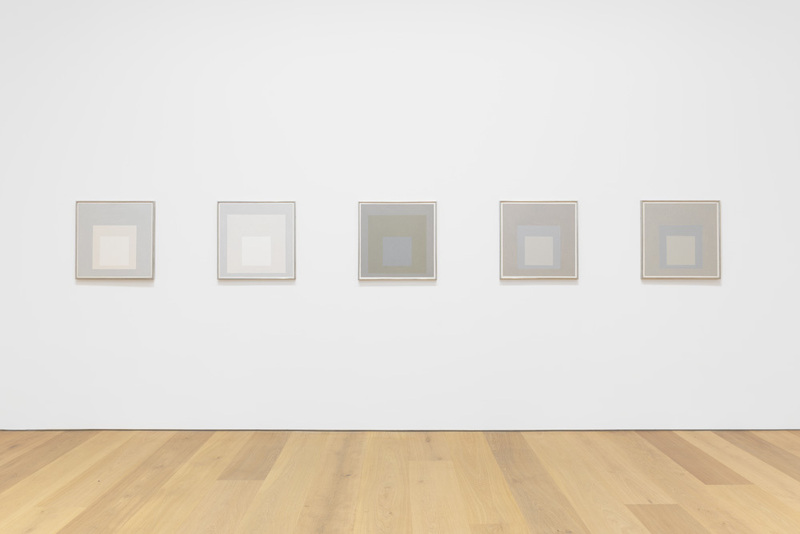 The centrality of these gradations between black, white, and grey to Albers’s overall theory of color is demonstrated by the inclusion of his first Homage to the Square painting, Homage to the Square (A) (1950), which inaugurated the series that would occupy him until his death in 1976. 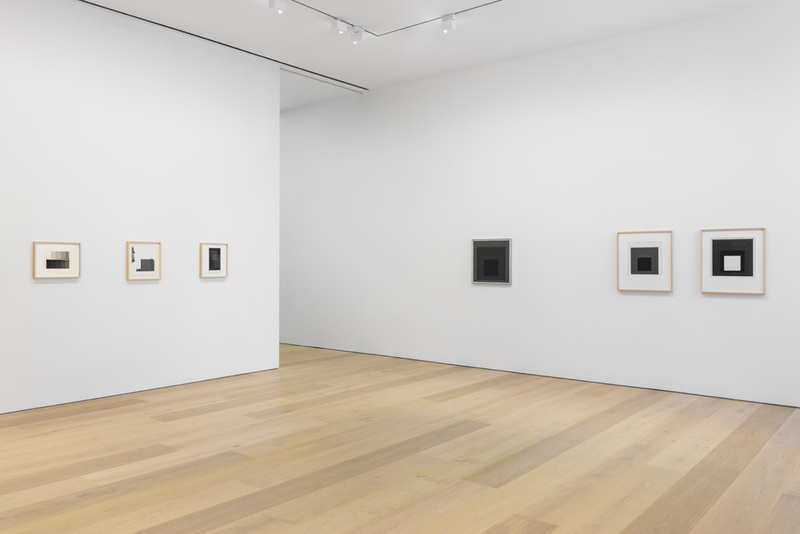 Establishing the configuration of nested squares for which the series is known, the work moves progressively from deep black at its center to pale grey at its edge. 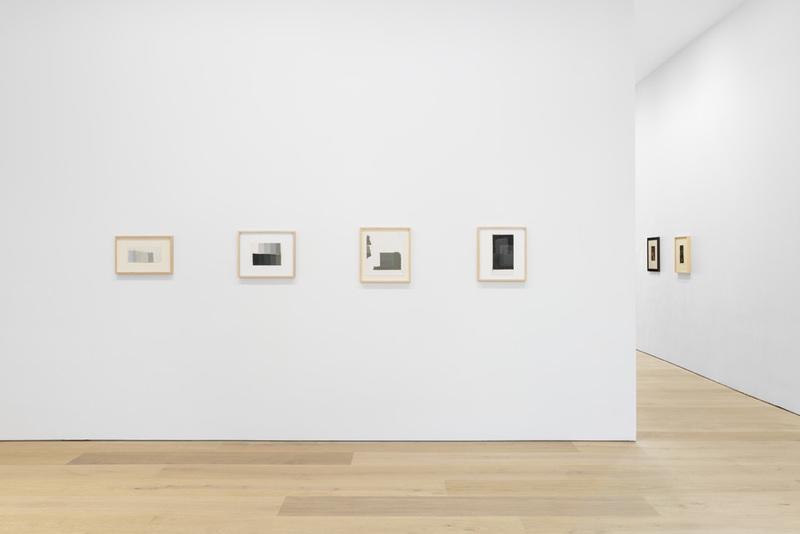 In addition to this key painting and its related studies, the exhibition will also present a range of works in a variety of media that attest to Albers’s lifelong investigation into black, white, and grey, from ink and watercolor works on paper that pre-date his time at the Bauhaus, to gouaches executed during his tenure at Black Mountain College, to color studies that shed light on his working process. 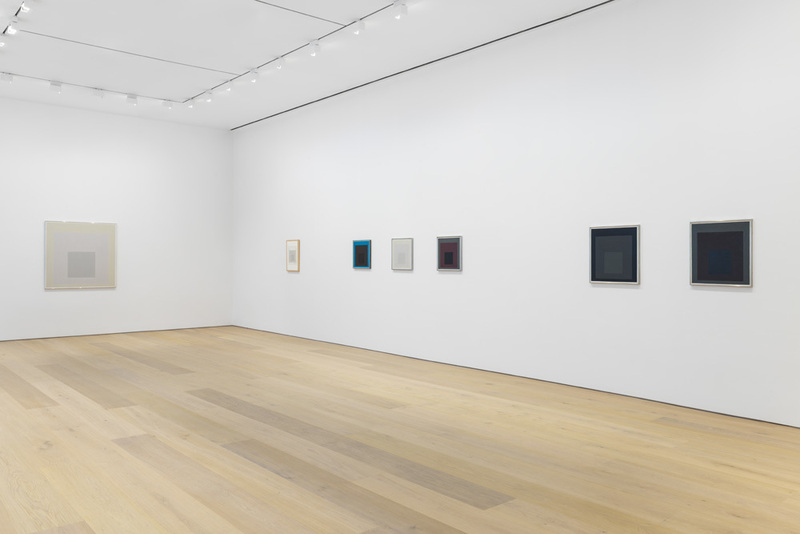 Known primarily for his intensive exploration of color, Albers often utilized tones of black, white, and grey while working out new ideas and new techniques, crafting finely tuned studies of light and perception while emphasizing the graphic and rhythmic qualities of his compositions. Examples of this tendency include not only the first Homage to the Square, mentioned above, but also earlier works, among them his series of Treble Clefs (1932-35)—important gouaches that bridge the period from his departure from the Bauhaus to his arrival in America—and selections from his Kinetics series of the early 1940s. Josef Albers (1888-1976) was born in Bottrop, Germany, and studied briefly at the Königliche Bayerische Akademie der Bildenden Kunst, Munich in 1919 before becoming a student at the Weimar Bauhaus in 1920. In 1922, Albers joined the school’s faculty, first teaching stained glass and eventually teaching design as well. In 1933, he and Anni Albers emigrated to North Carolina, where they both began to teach at Black Mountain College. 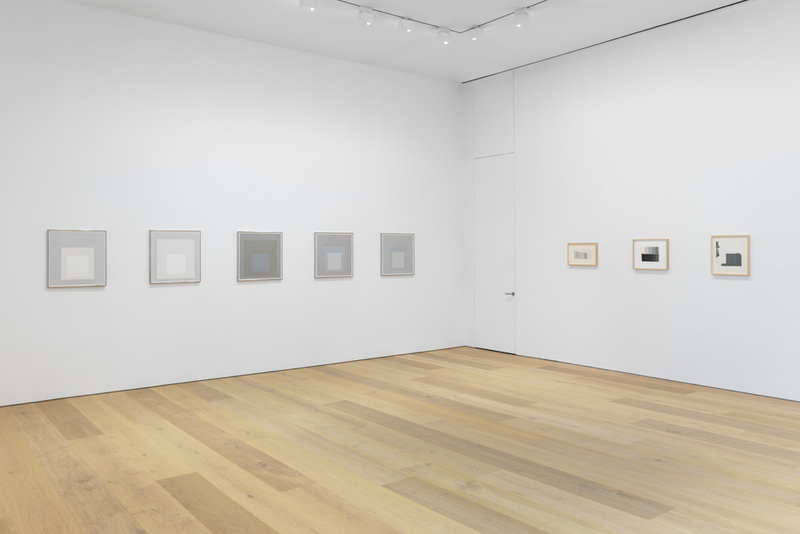 During their time at Black Mountain, Albers began to show his work extensively within the United States, including solo exhibitions at Addison Museum of American Art, Andover (1935); J.B. Neumann’s New Art Circle, New York (1936, 1938); The Germanic Museum at Harvard University, Cambridge (1936); the Katharine Kuh Gallery, Chicago (1937); the San Francisco Museum of Art (1940); and the Nierendorf Gallery, New York (1941). The Alberses remained at Black Mountain until 1950, when they moved to New Haven, Connecticut, where Josef Albers was invited to direct the department of design at Yale University School of Art. In 1949, he developed what would become his seminal Homage to the Square series, which he continued to elaborate until his death in 1976. 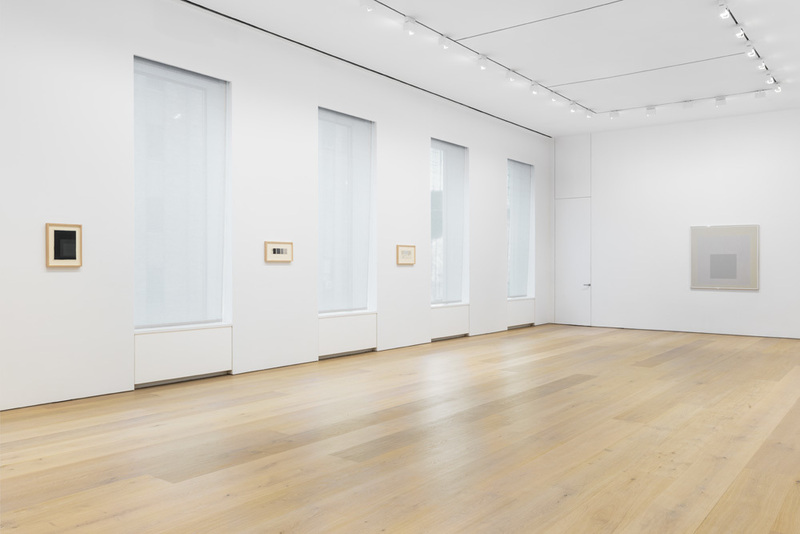 This body of work was featured in a major exhibition organized by The Museum of Modern Art, New York in 1963 that traveled to 11 venues in the United States and 11 venues in Latin America. 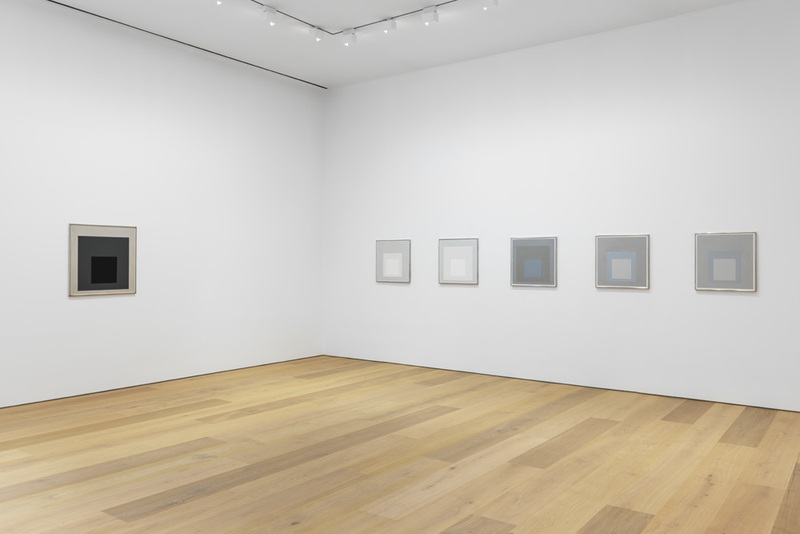 Albers retired from teaching in 1958, just prior to the publication of his important Interaction of Color (1963), which was reissued in an expanded format in 2013. 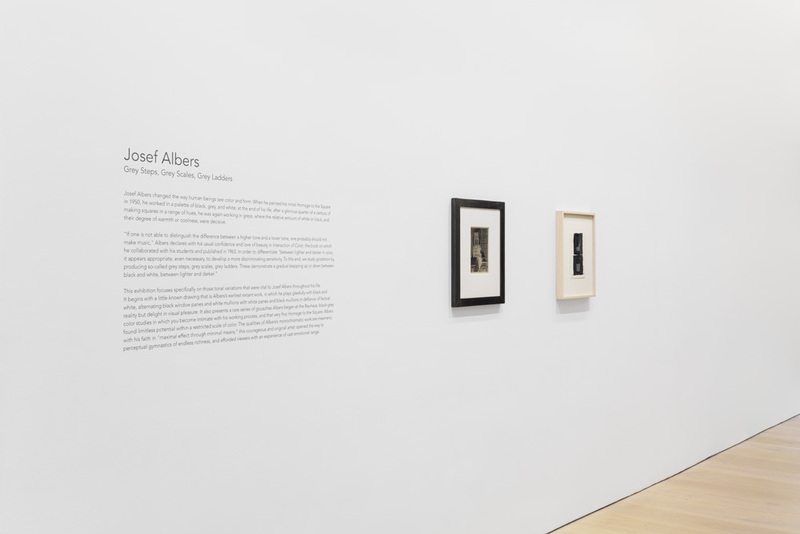 Following numerous gallery and museum exhibitions, as well as his participation in documenta 1 (1955) and documenta 4 (1968), Albers became the first living artist to be the subject of a solo exhibition at the Metropolitan Museum of Art with his career-spanning retrospective there in 1971.